Jazz foundation is important as the movement is often found in other dance genres. 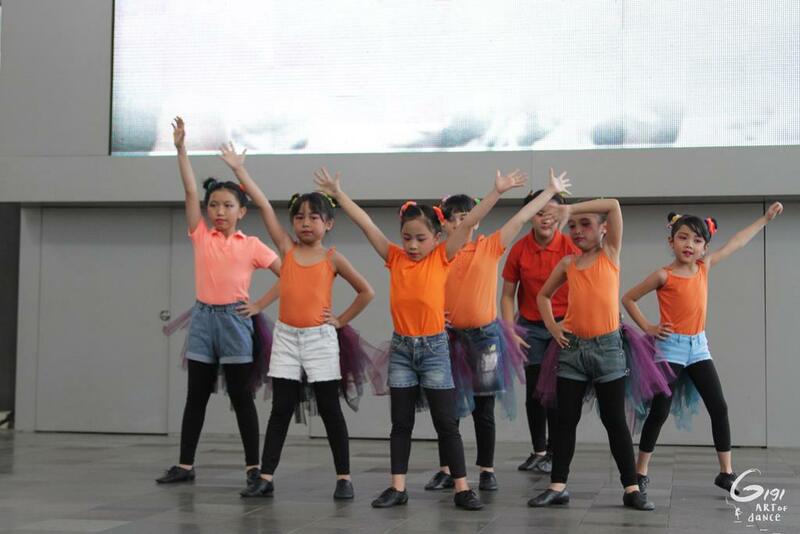 The class will equip the kids with a strong technique of jazz such as proper pointe, proper jump and many more. Everybody hop and skip together!